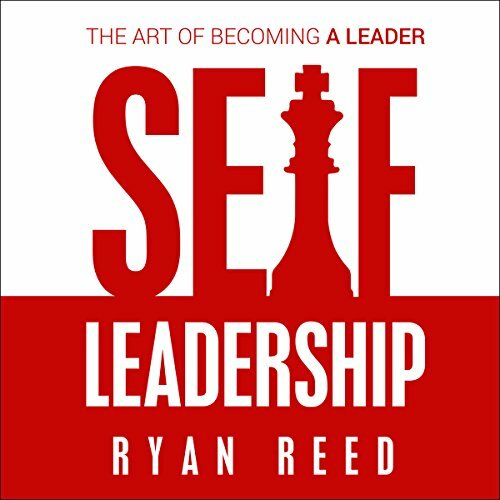 Showing results by author "Ryan Reed"
You can't lead others until you can first lead yourself. Leaders aren't born, they are created. Only through hard work, self-analysis, and a strategy of constant improvement can you become a leader that people will gladly follow through Hell. This book is a compilation of lessons that I have learned while in the United States Marine Corps and the Fire Department, teachings from five academic degrees to include a Master's Degree in Leadership, and from working directly as a consultant in training companies in leadership strategies.